Eight local homebuilders associations throughout the state offer members networking and advertising opportunities, discounts on Workers Comp, free continuing education and a voice with poilitical figures. 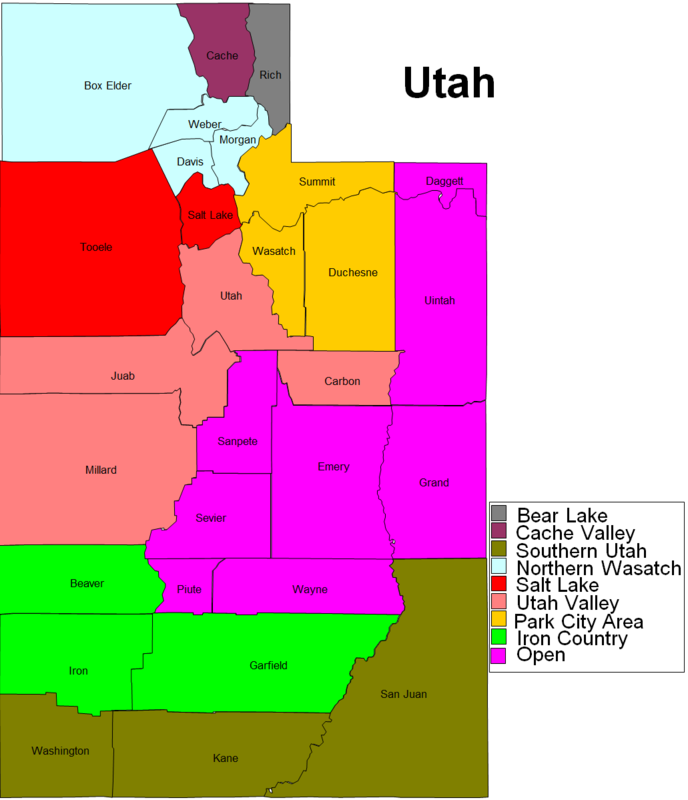 To join the Utah HBA, you must join at the local Home Builders Association(HBA) in your area. Upon joining there you will also become a member of the UHBA and NAHB.